We deal in the supplying of tungsten carbide gauges, screw thread ring gauges and many more that are highly adored by our customers for their supreme quality. 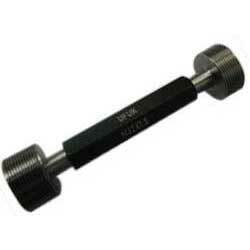 We deal in the supplying of thread gauges, wholesale snap gauges, industrial plug gauges, plain taper gauges etc. 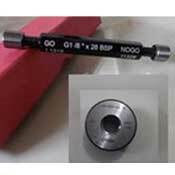 Moreover, we are celebrated as one of the most prominent plain taper gauges suppliers. Our company pays more adverts to the quality of our products. We procure our products from the reliable manufacturers who are highly conscious about the quality and manufacture their products only from excellent quality raw material which guaranties reliability and authenticity to our patrons. We have highly qualified and high caliber personnel that forms the mainstay of our company by contributing their valuable support in the growth of the company. With our customer centric approach, we have successfully garnered huge number of customers all over the world. We have also received myriads of laurels of our patrons for our unequal service in comparison to other suppliers; our escalating list of customers which includes Wipro, TATA, Ashok Leyland, AMW is a confirmation of this thing. 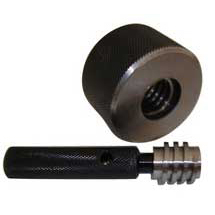 Thread Plug Gauges available in Dia range 1.3 to 210 mm. Forms like Buttres, Trapezoidal, Acme, Pg, B.A, BSCY, BS cond. in single as Well as multistart can be manufactured in above said dia range. We offer a vast range of snap gauges that are available in two types such as adjustable snap gauges and plain snap gauges. 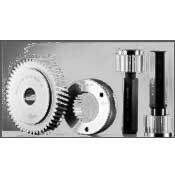 Available in various specifications and grades, which are widely utilized in industries. Precision engineered BSP Gauges are made from raw materials steel, chrome and carbide. 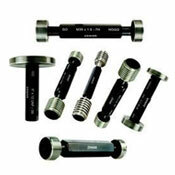 These gauges are used for quality pressure gauge connections & manufactured according to Global standards. We are reputed manufacturers & suppliers of Spline Gauges. 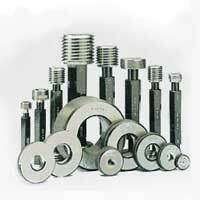 We use finest quality raw materials to ensure sturdiness and affability of Gauges for adverse conditions. We design and supply range of linear and diametrical dimensions Spline Gauges. We offer Metric Gauges in different Measurements to the clients across country. Made from high quality raw material these Metric Gauges are appropriate for the pressure measurement and as per industrial and international standards. We offer our clients an extensive variety of Trap 20 / all Gauges of premium designs to suite the demand from the clients. Made from high density steel and brass these gauges are superb in performance and satisfy the desired need of the clients. 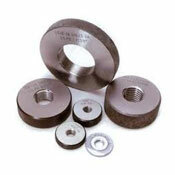 We offer a wide range of Screw Plug Gauges to our clients . 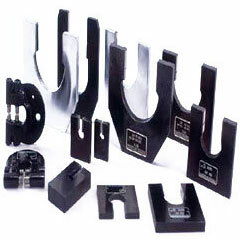 These are Manufactured with quality raw materials to ensure the durability and efficiency of the products. We have screw plug of capacity from 0.9mm (0.031") to 457mm (18").